First, don’t get confused by name “Visual Studio Code”. Initially when I heard this name “VS Code”, my instant reaction was “it may be a plug-in and it has some connection with Visual Studio 2015. But I was wrong”. Visual studio code is a separate product from Microsoft and it is completely different from Visual studio 2015. Visual studio code is based on Electron framework, which is used to build cross platform desktop application using web technologies. Intellisense support. See below image for list of language supported and for intellisense support. Customizable editor: You can change themes, keyboard shortcuts and workspace settings. Create your own snippets and it also allows you to work with up to 3 files side by side. Read about all the editing settings here. VS Code is based on files and folders. You can open a file or folder that contains project files or code. The UI has an editor, view bar, status bar and sidebar. It also has an explorer window to manage folders and files. And from here you can create, rename, move or delete any file and folder. There is also an Auto save feature, when enabled your changes will be saved automatically to disk. It is cross platform. Works on windows, linux and mac. This only works on windows. Visual studio code is based on files and folders. Visual Studio 2015 is based on project and solutions. It is fast as its lightweight. Compare to VS code, it’s not that fast. But it does lots of other stuff which makes it a little heavy. It mainly targets front-end developers. This can be used by any developer. Intellisense support is very little compare to VS 2015. No match with VS code as far as intellisense and debugging is concerned. For now, it supports only limited languages. Supports almost all .net related languages. So give Visual Studio code a try. You can download it from here. And also read Why to use VS Code. VSCode is now All-in-One Text Editor, Extension Marketplace has everything you need. 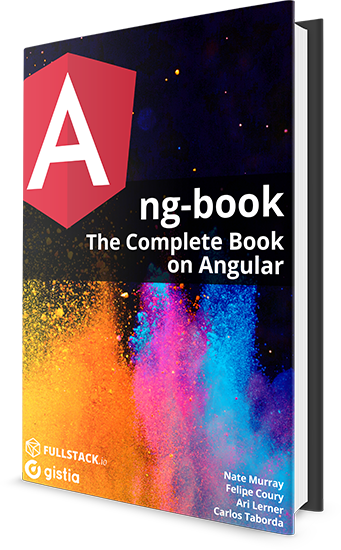 Is VS code the goto ide for Angular 4? My answer would be Yes. It’s pretty light and super fast. Devops: there is no need to cloud things up or make it murky. Use it or don’t. Move on.